Justin and Amy were married in September at Adeline Farm. The big red barn was the perfect place to dance the night away! 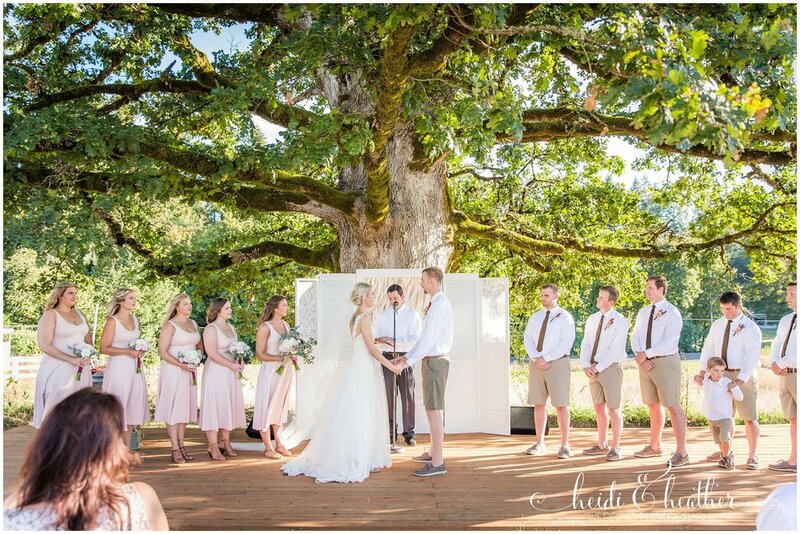 Justin and Amy made their ceremony unique by planting a tree instead of the traditional unity candle or sand. We love that! Amy's dress might be the most gorgeous dress we have ever seen. We ended the night with an Indian Summer sunset and it did not disappoint!